The Chicago Gris is a versatile feature wall tile that is best suited for bathroom and shower walls. It features a unique design which comprises different series of patterns arranged in random vertical strips. 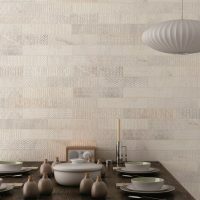 This trendy feature wall tile will allow you to create a unique and sophisticated feature in your space. 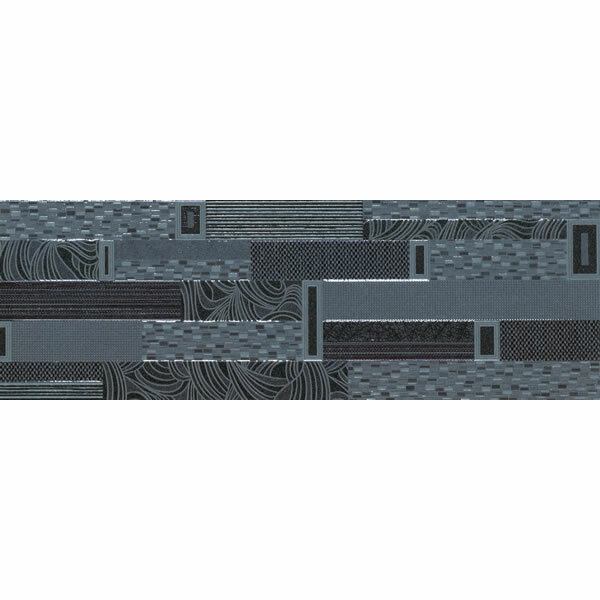 The Chicago Gris feature wall tile measures 200x600mm and is sold per piece. You will experience a great blend of good looks and versatility with this moisture resistant tile. Because of its moisture resistant properties, it is perfect for use in any area of the bathroom, including shower walls. Trust that the Chicago Gris feature wall tile is a first-class product that exhibits top-quality manufacturing. It is designed to meet the Oil-Wet Inclining Platform Test and is built to withstand the test of time. This feature wall tile offers incredible value for money that you can count on. 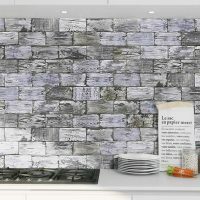 For unique and sophisticated feature wall tiles in Perth, look no further than the Chicago Gris at Ross’s Discount Home Centre. 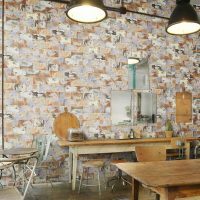 Shop from our online store to purchase this feature wall tile at the lowest possible price today!